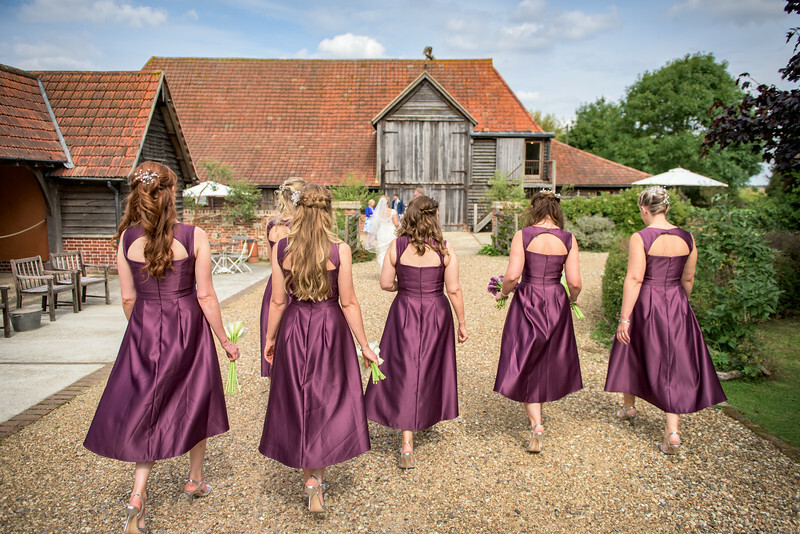 I used to work with Bex many moons ago, so it was an absolute delight to be asked to shoot their Suffolk wedding and of course I jumped at the opportunity! 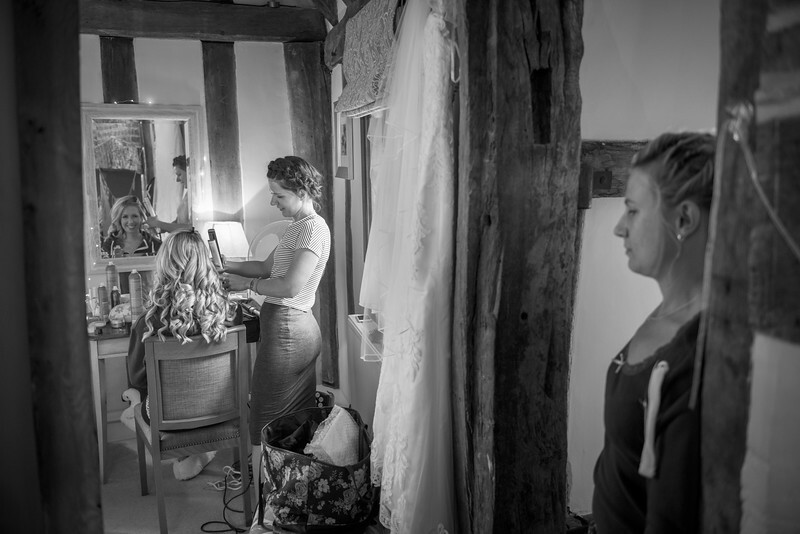 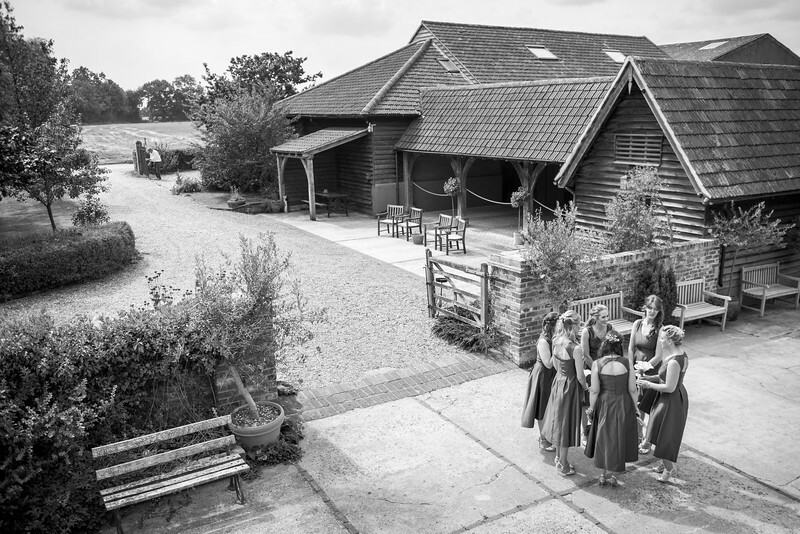 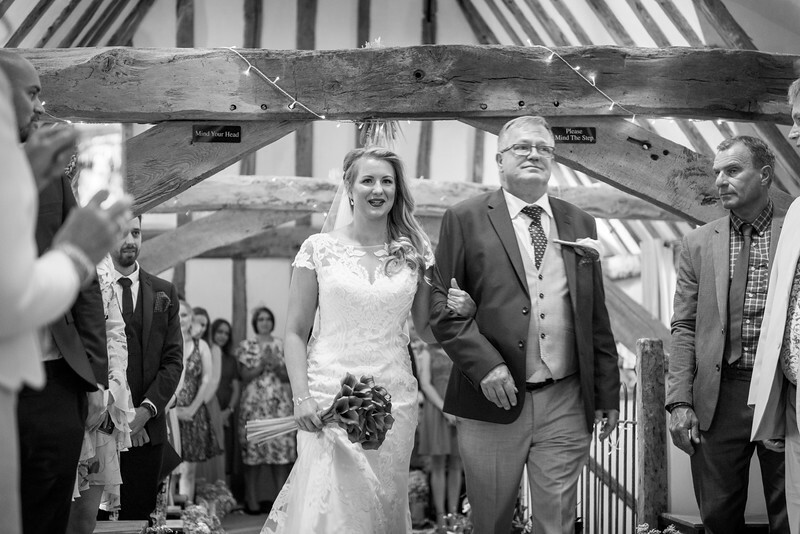 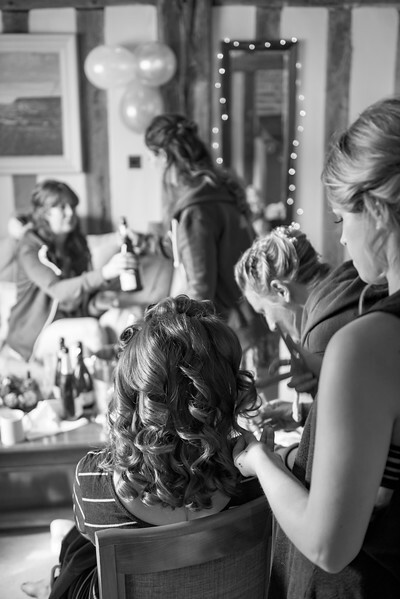 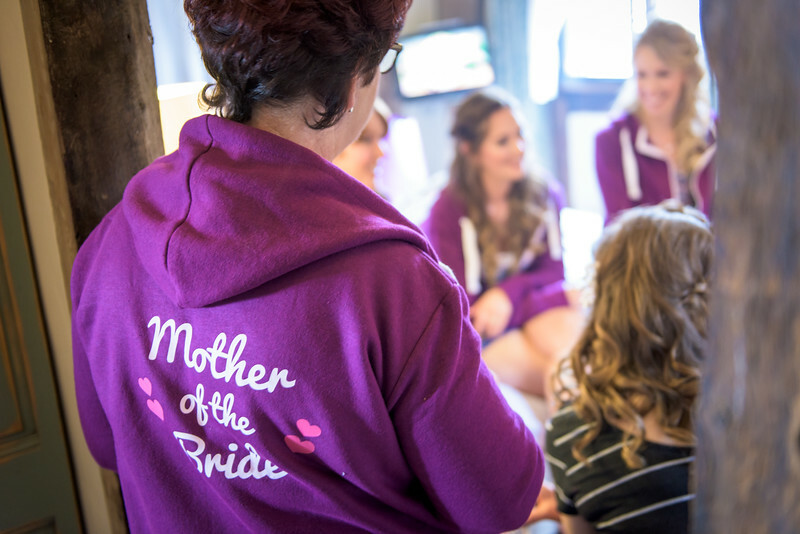 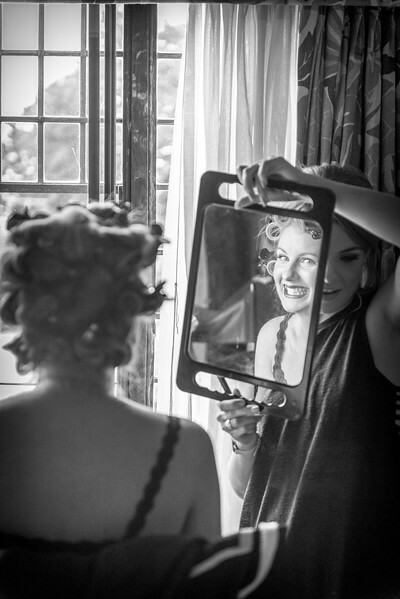 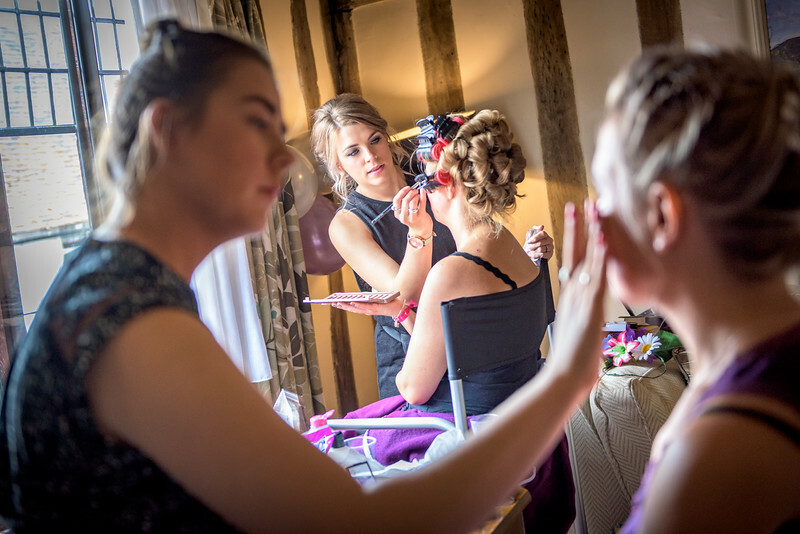 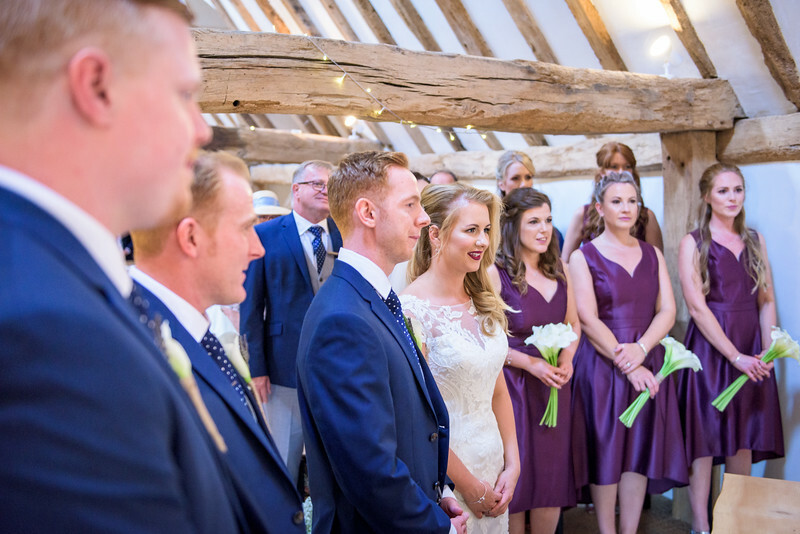 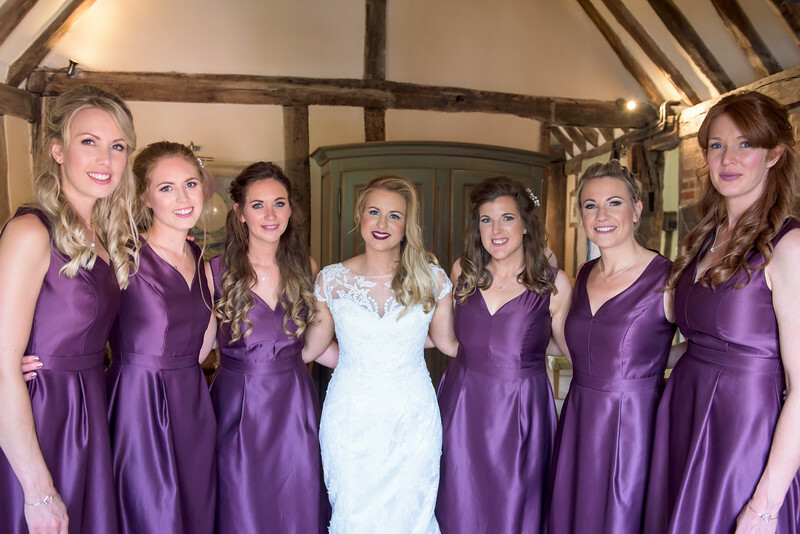 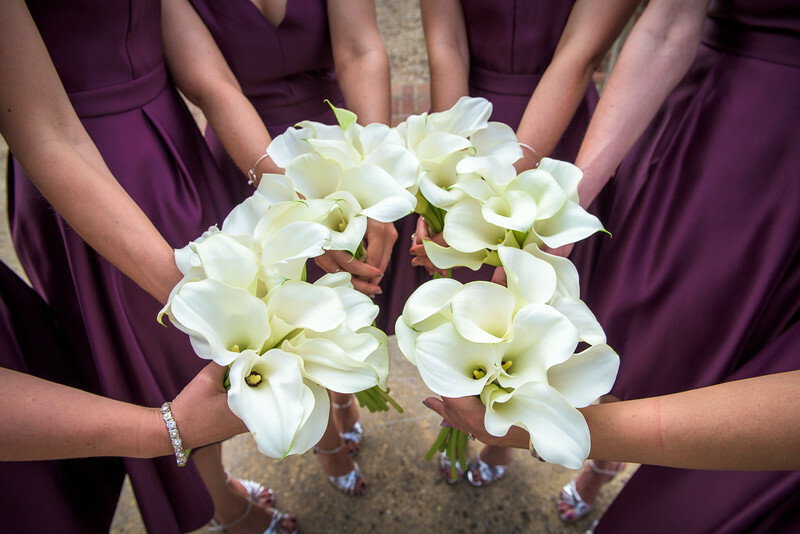 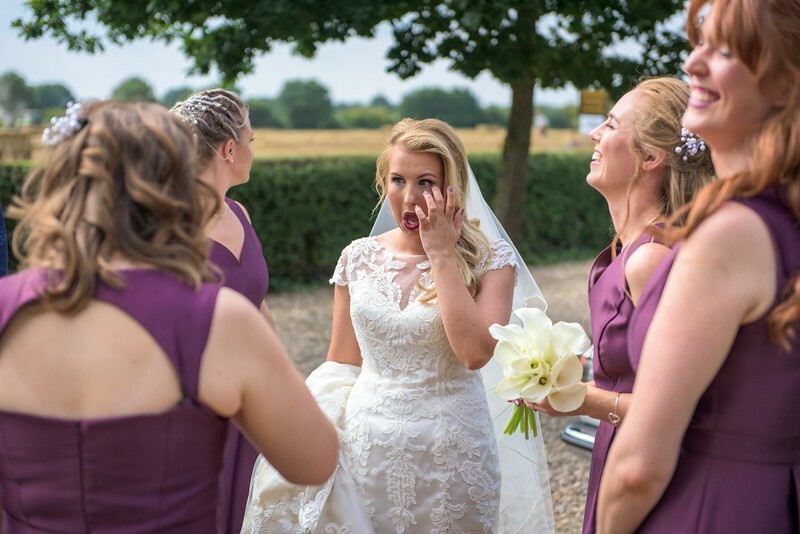 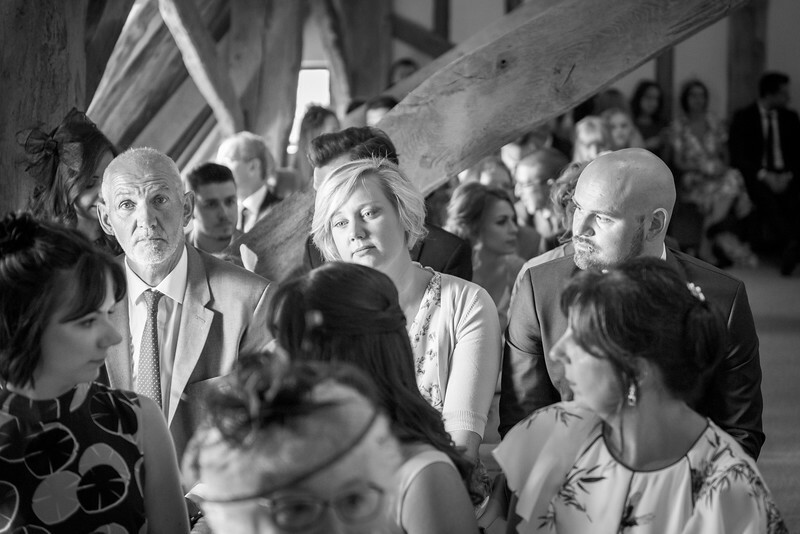 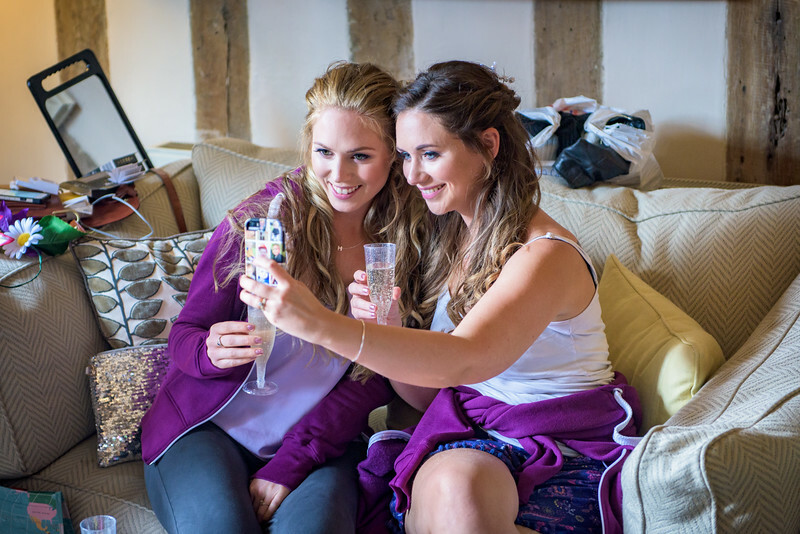 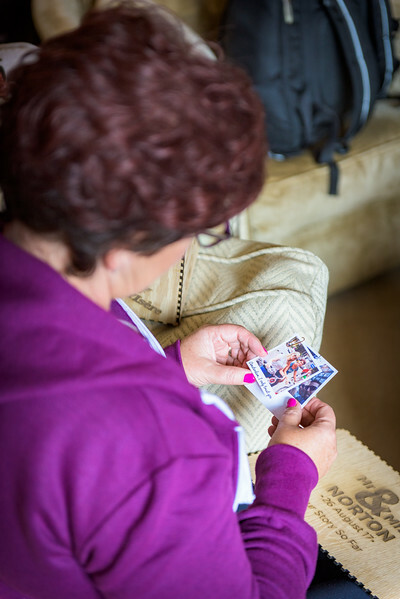 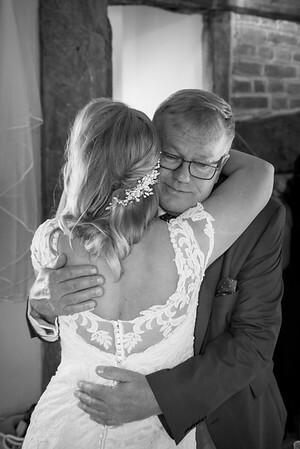 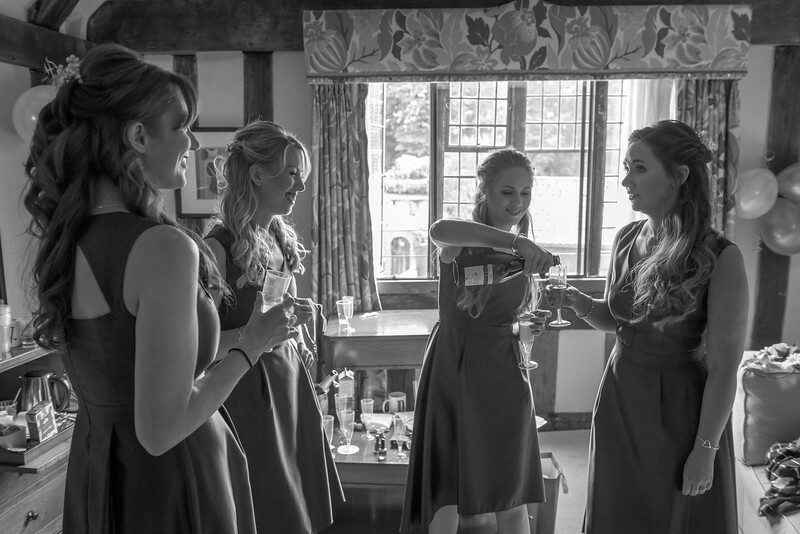 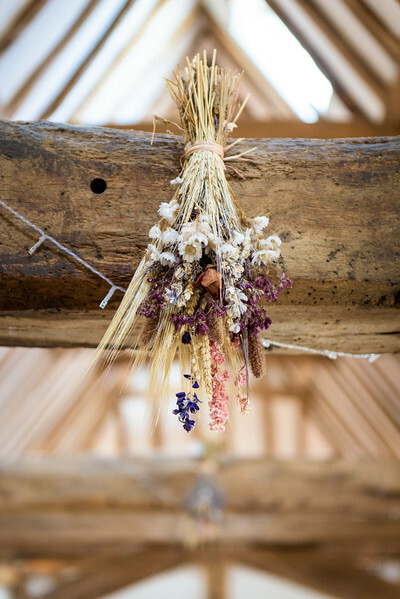 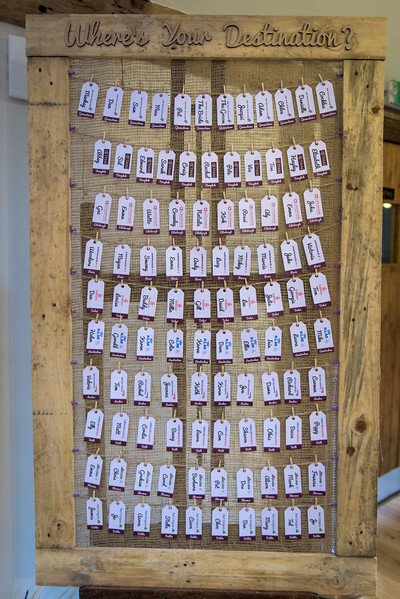 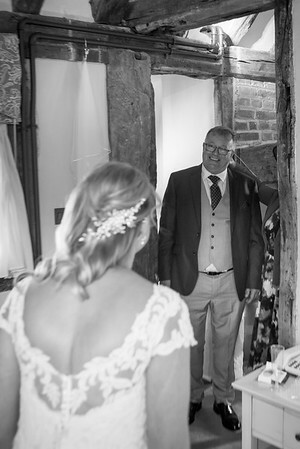 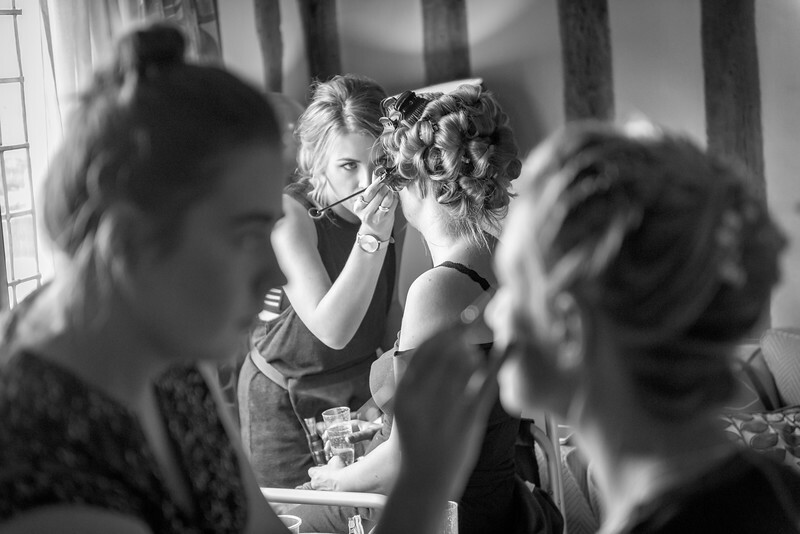 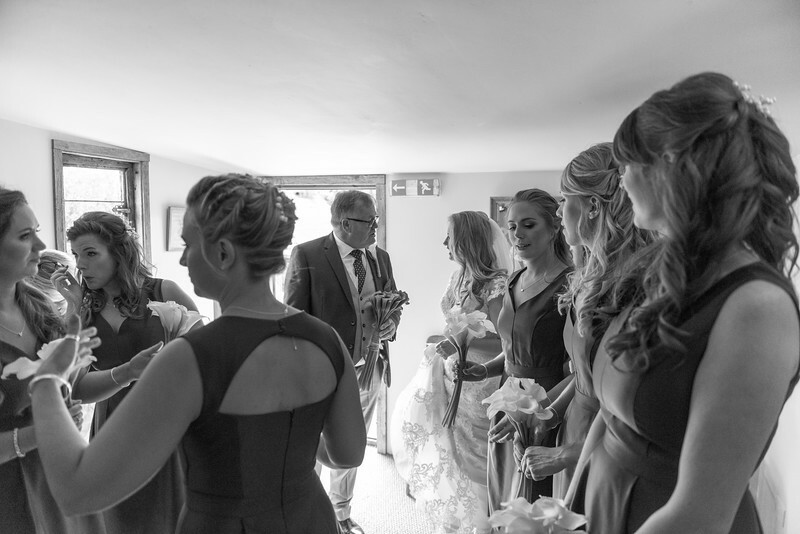 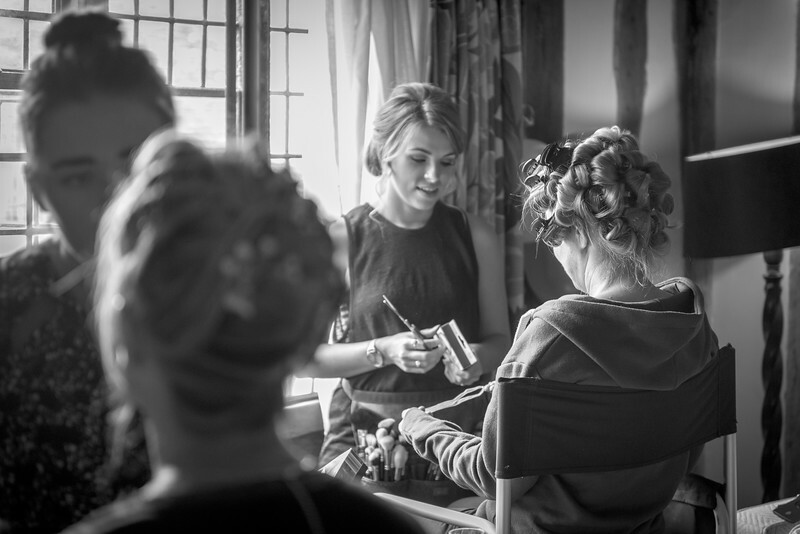 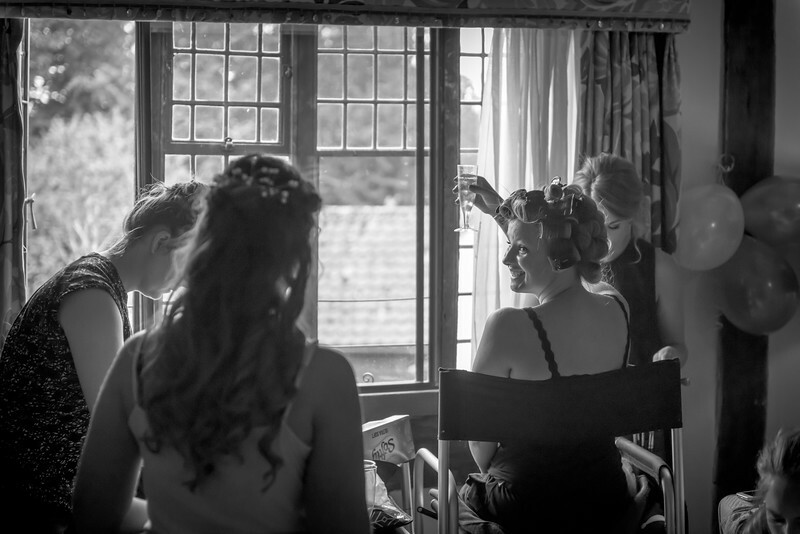 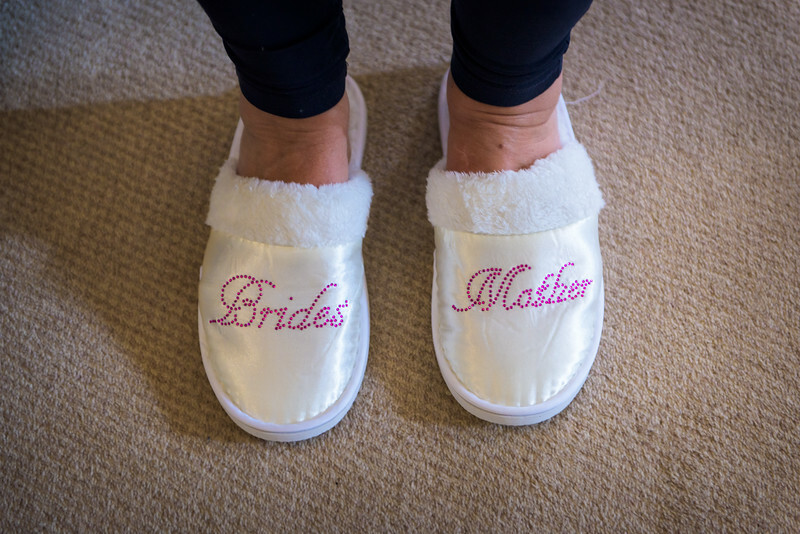 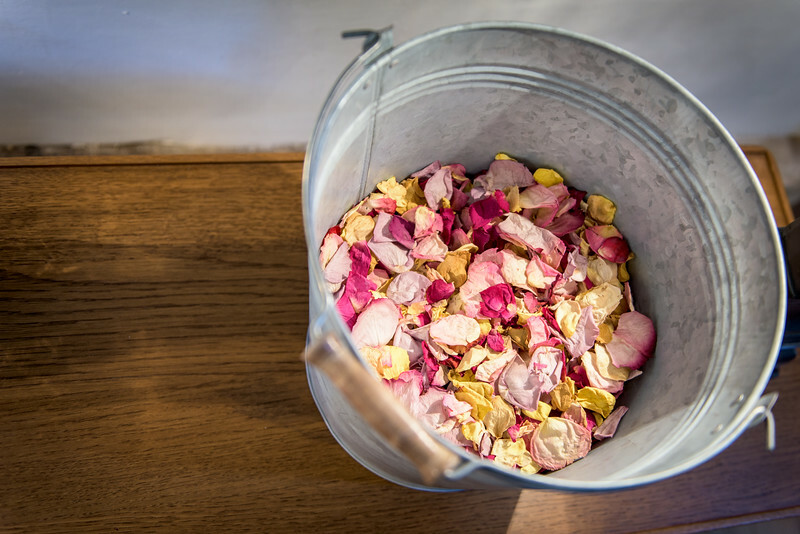 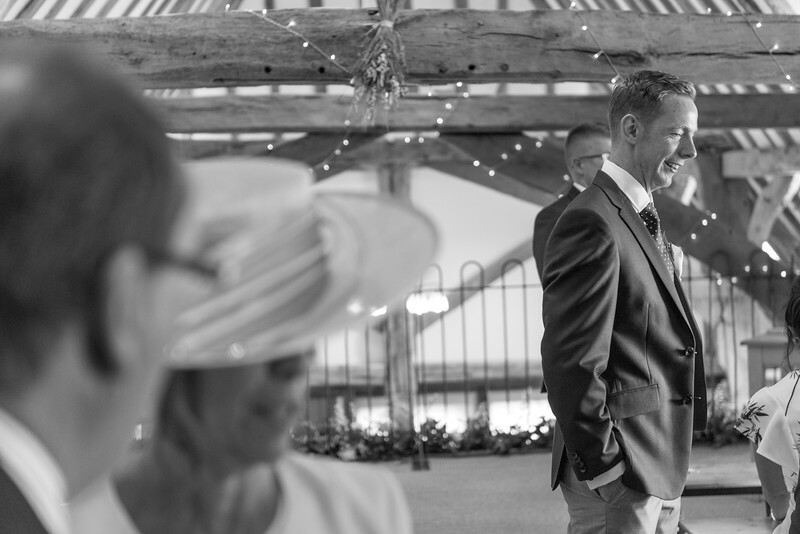 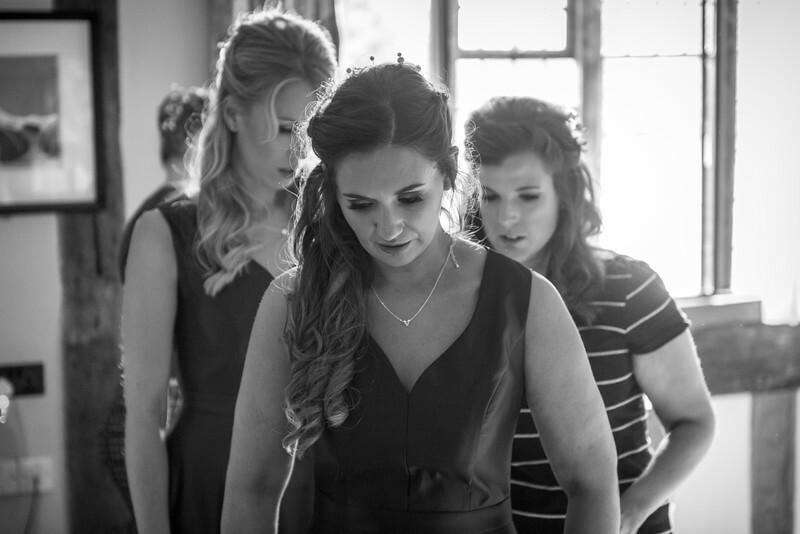 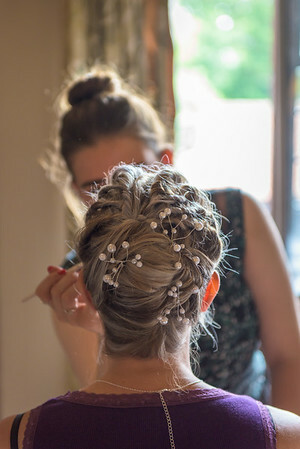 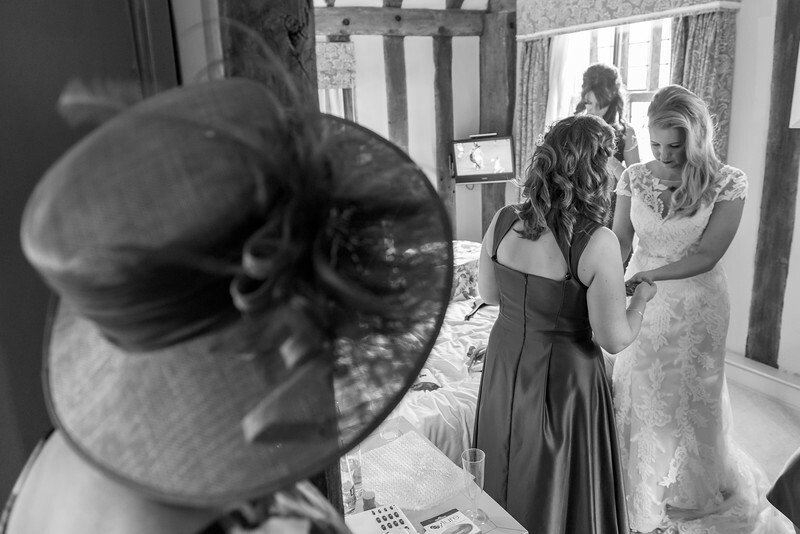 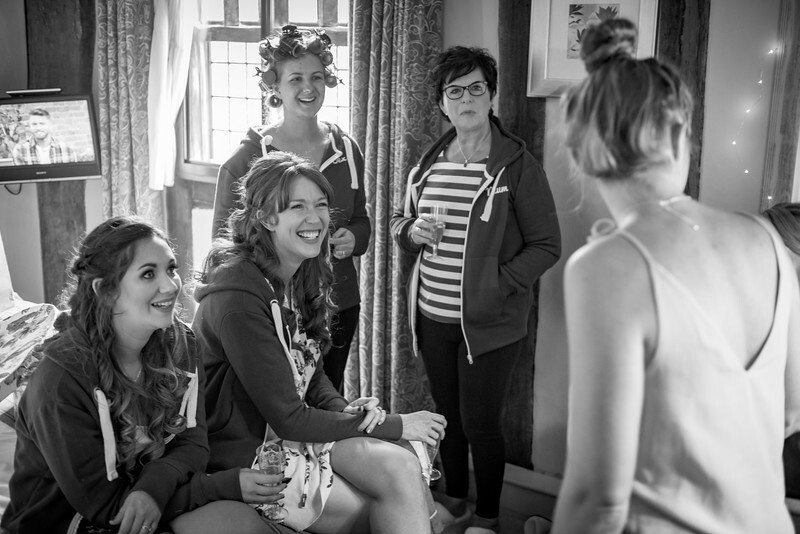 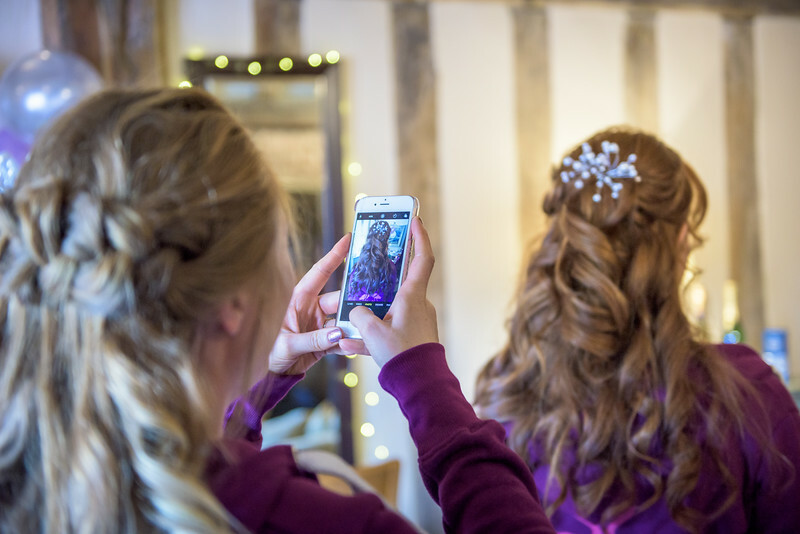 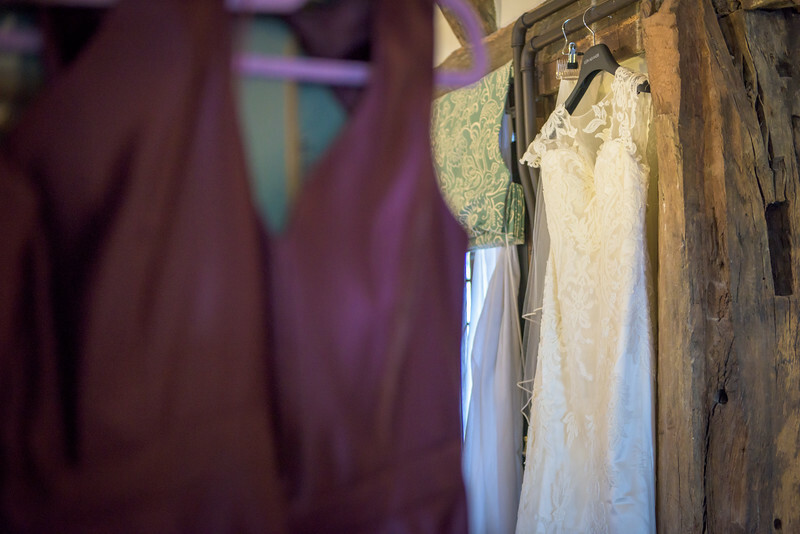 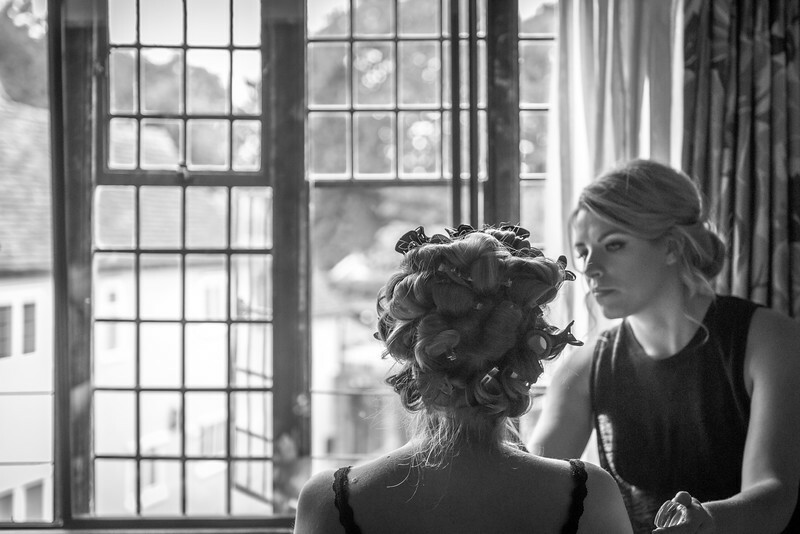 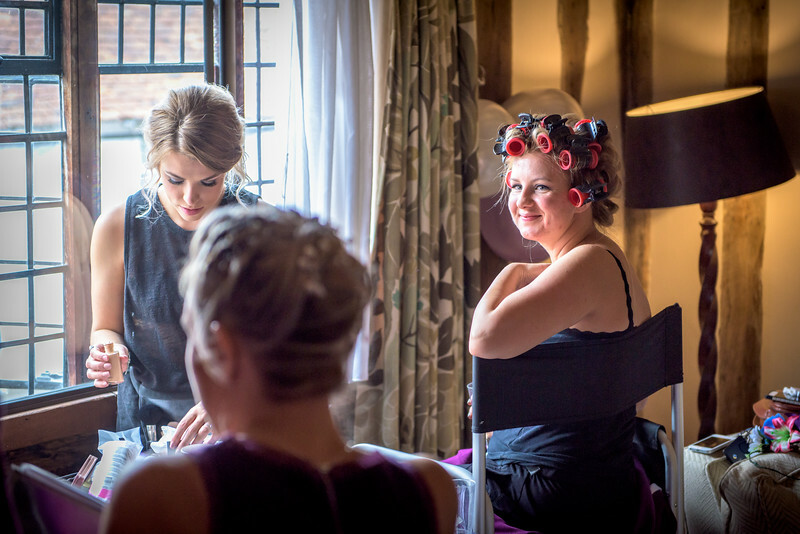 After a quick stop in at The Barn, it was off to see Bex, her mum and bridesmaids who were busy getting ready at The Swan in Lavenham, with make up being done by Elly Jayne and Joely Richardson and hair by Bex's cousin, Lucy. 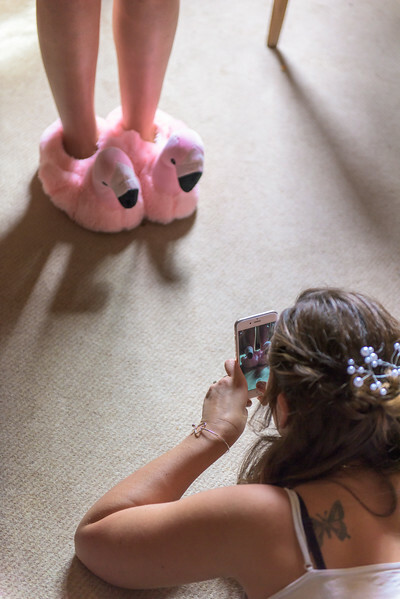 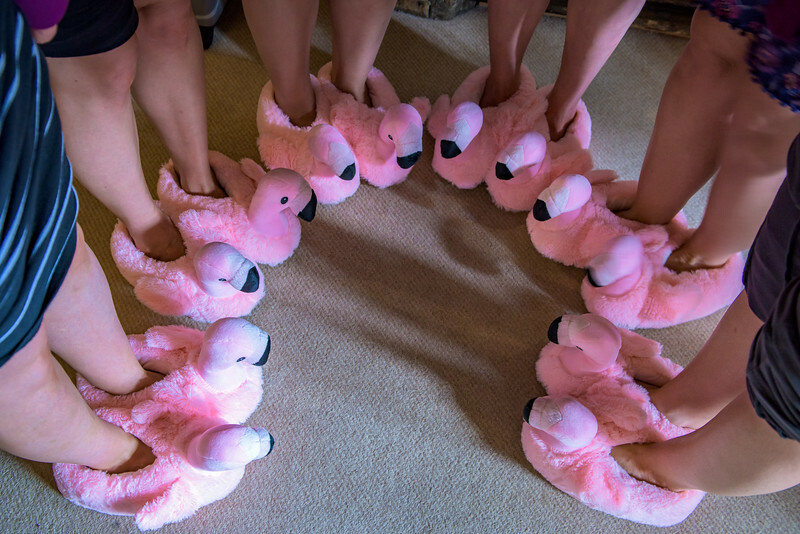 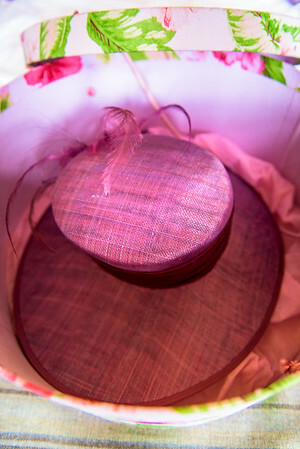 When I say that the rest of the day was a mixure of flamingo slippers, ginger wigs, bra pong, neon glow paint and dodging combine harvesters, it should give you an indication of just how good a wedding it was! 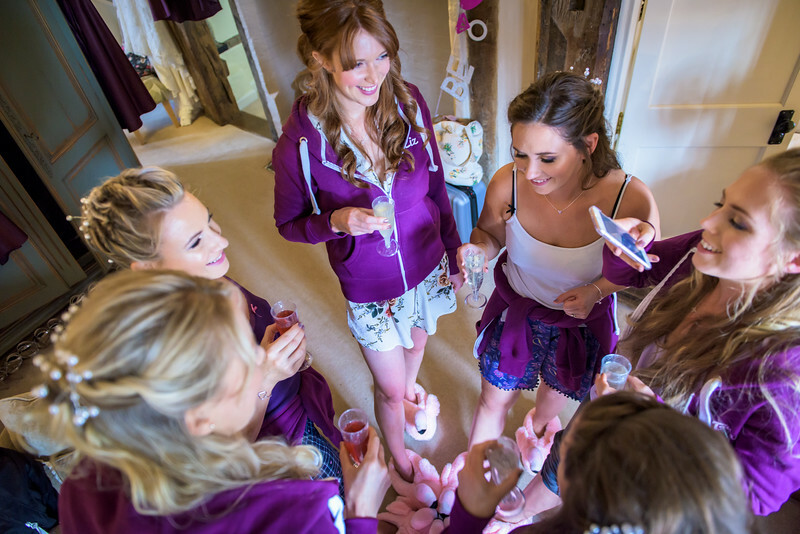 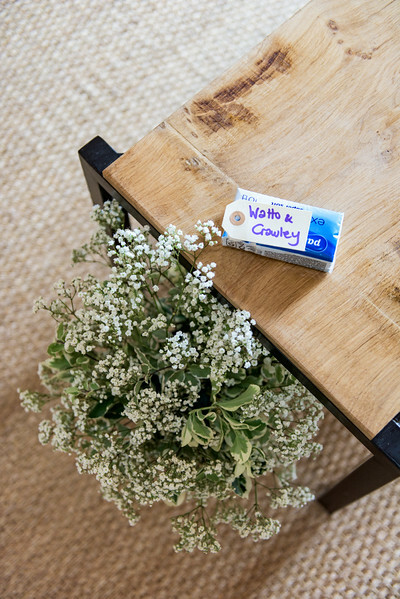 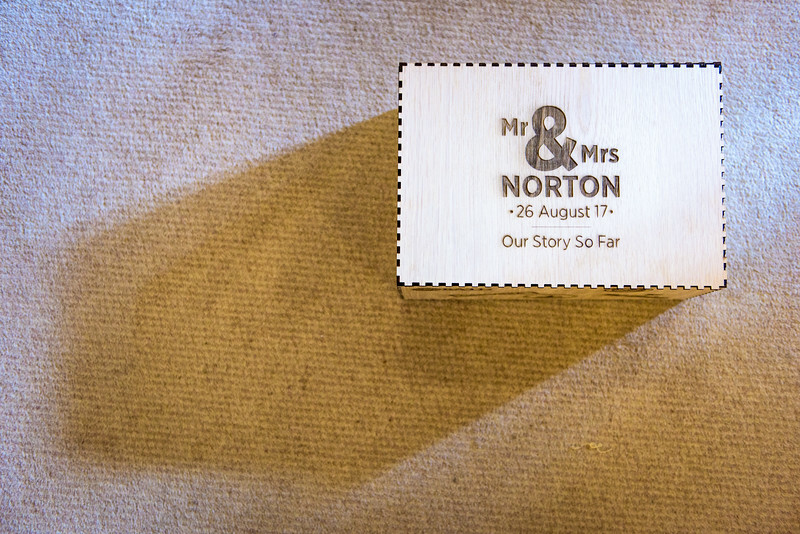 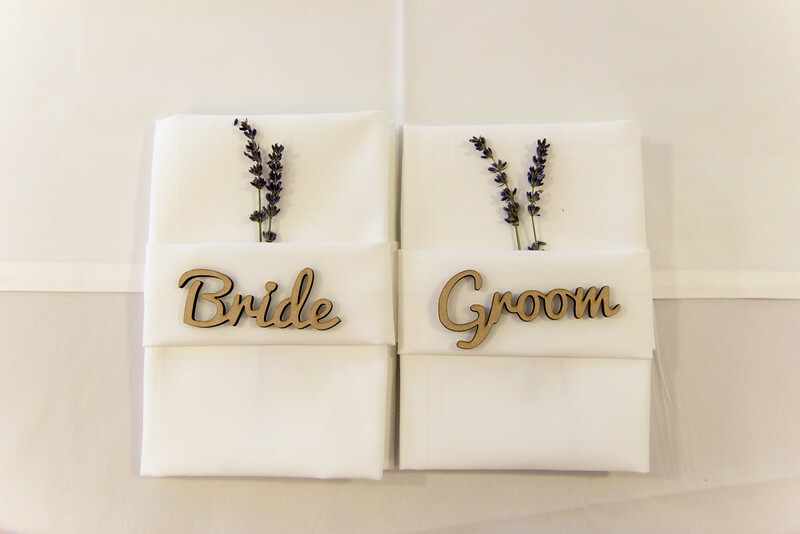 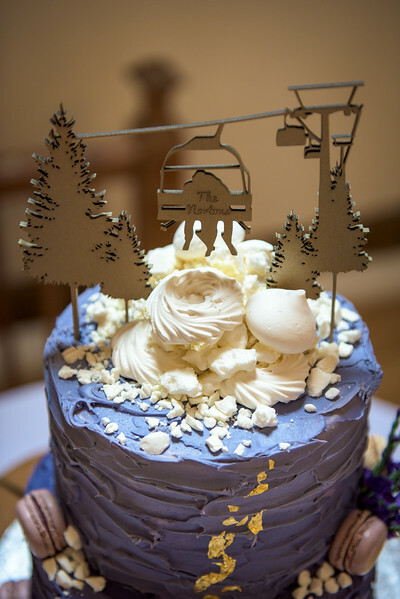 Congratulations Ash and Bex, and all the best for married life!